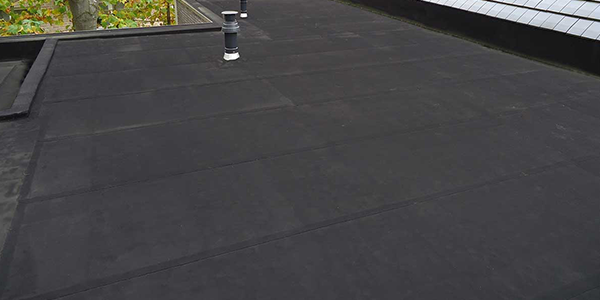 RESITRIX® is a unique, heat weldable, glass- reinforced single layer easy to lay, bitumen compatible composite rubber membrane with an EPDM core. Produced for fully or mechanical bonding, root resistant with multinational certification including BBA. The membrane has high elasticity and cold flexibility, is chemically and UV resistant, recyclable, slip resistant and suitable for the requirements of modern construction techniques.